The Child Dental Benefits Schedule (CDBS) is a Government funded dental benefits program for eligible children aged 2-17 years. Eligible children are provided with up to $1,000 in benefits for basic and preventive dental services. Smiles Unlimited is looking forward to treating Child Dental Benefits Schedule patients. Please ask our helpful staff if you have any questions about CDBS. Once a child has been assessed as eligible, they are eligible for that entire calendar year – even if they are turning two, turning 18, or stop receiving the relevant government payment that year. 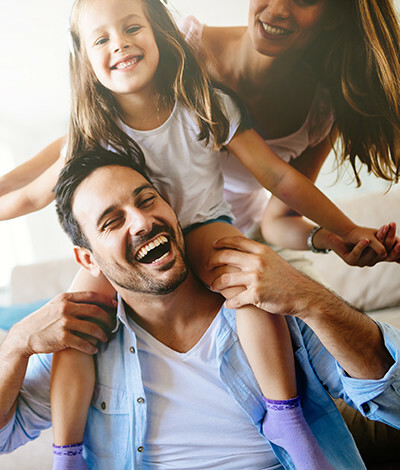 Private health insurance can, however, be used for additional treatment not covered by the Child Dental Benefits Schedule.